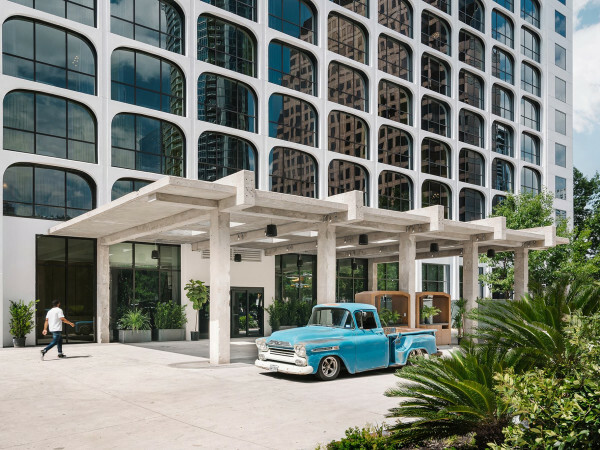 Imagine your perfect weekend getaway. 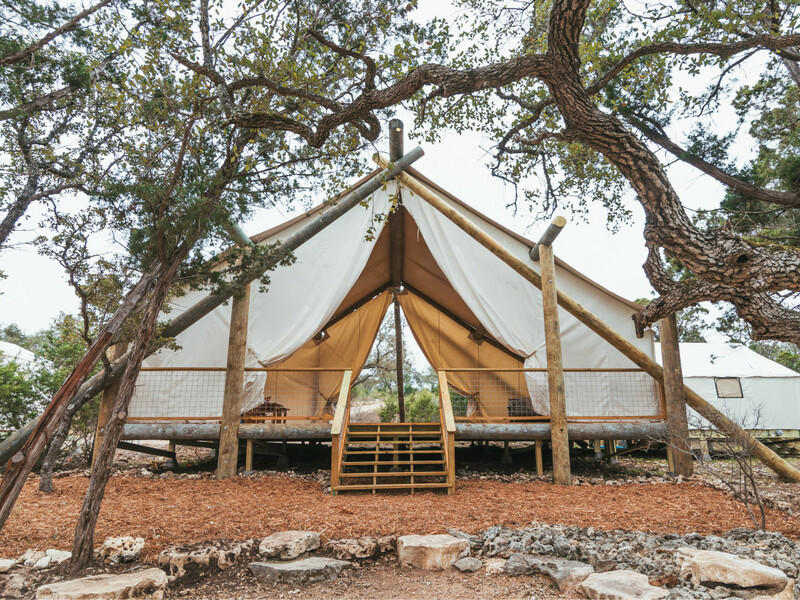 Does it involve glamping, the Texas Hill Country, and luxury athleisure all combined inside a yoga retreat? Well ours unapologetically does and now it's about to become a reality.